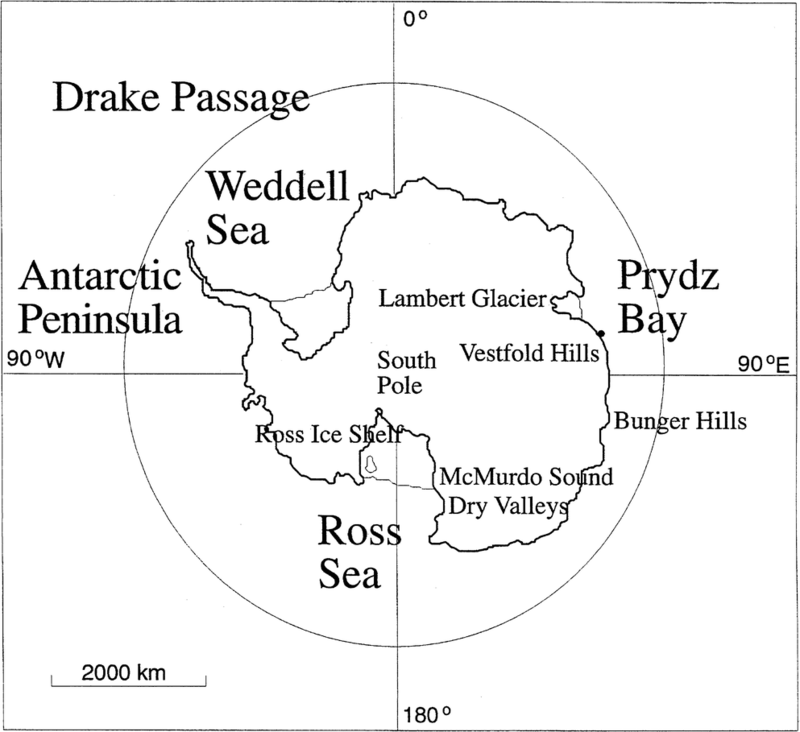 Antarctica covers an area of 14 million km 2 and has a coastline over 32,000 km long (Fig. 1). However, more than 80% of this coastline is comprised of ice cliffs formed by either glaciers or the polar plateau. On average, the continental shelf is both narrower and deeper than other continents, averaging more then 600 m deep.